So, where did Hatton&Co all start… well where better than my during my own wedding planning! When planning my wedding I couldn’t quite find what I was looking for. 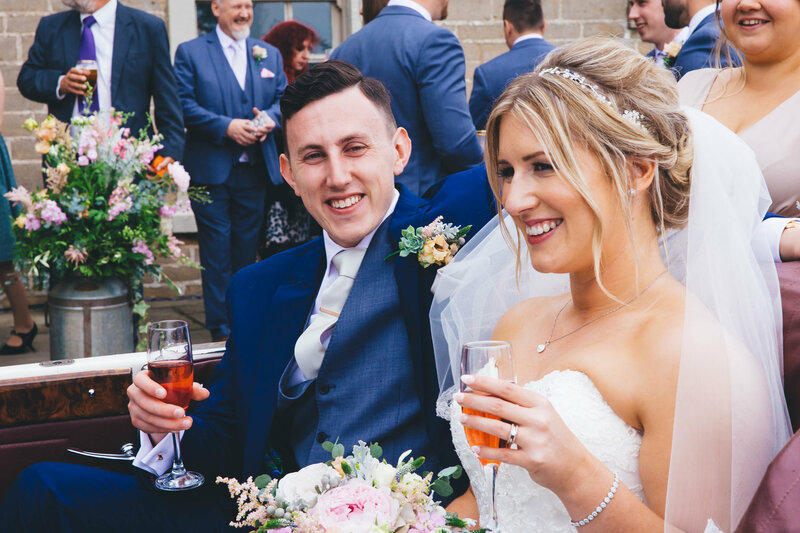 Being an absolute perfectionist I felt nothing that I saw matched and added to the fact that I am all about the extra little touches, I wanted everything, even down to our wedding stationery, to be personal to us as a couple and special for our guests too. So, whilst juggling planning a wedding and a full time job, I decided to design our own wedding stationery. But hey, it was fun, it was the best part of planning the wedding planning for me and it ignited my creative side again that had been squashed over the years as I got too busy and day to day life just got in the way! I find the design process therapeutic and exciting all at the same time. There is nothing better than creating a design for someone else; turning their thoughts (and Pinterest boards!) into a reality. Often a couple can have different styles and ideas and the challenge of combining the two and creating the perfect design for the happy couple is just the best.